Chloë is one of Australia’s top female marathon swimmers. In her career to date, she has set a record at Bondi Beach (60 laps/48km) and won the prestigious 46km Manhattan Island Marathon (2010). Her highlights include completing six solo crossings of the English Channel (34km per crossing). 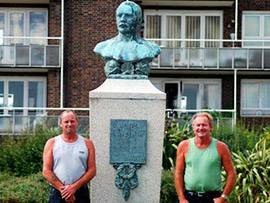 In four short seasons within the English Channel, she completed two single and two solo double crossings (2010 Double Crossing in 21 hours 48min and 2012 Double Crossing in 19 hours 20min). 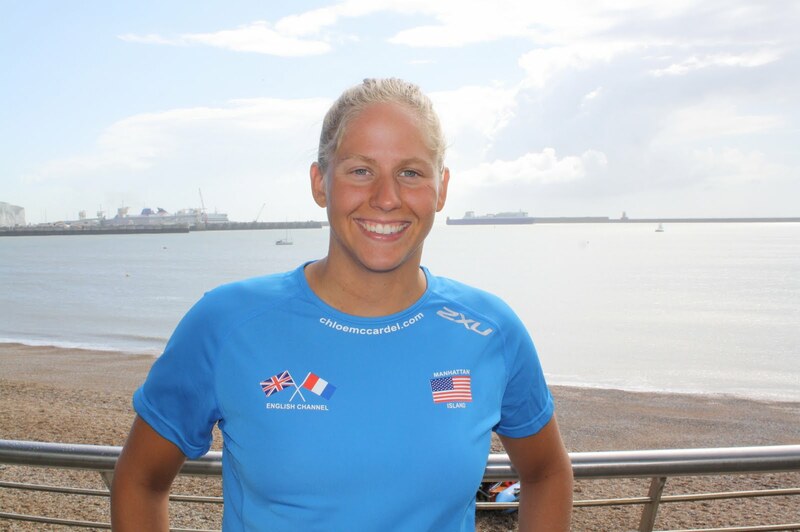 Along her English Channel swimming journey, Chloë has been crowned the fastest solo for the season (2011), fastest woman of the season (2012) and collected multiple awards from the Channel Swimming Association (CSA). Proving she has the tenacity to take on very cold water (14C+), cold air temperatures (8C+), strong tides, ferocious weather (Force 6) and ultra-marathon distances under the strictest marathon rules (CSA rules). One key to Chloë’s success is maintaining a healthy and active lifestyle. She has been a vegetarian since the age of 11 and is grateful for the healthy lifestyle and life-long friendships that sport has provided. Chloë has spoken to many groups about her ultra-marathon swims and the way her healthy and active lifestyle, hard work, and goal-setting has assisted her to achieve her swimming goals. Nic has a passion for the sport of swimming that has spanned his entire life. He started swimming as a youngster and has loved the sport ever since. He pursued competitive swimming for many years and achieved at a high level before retiring in 1999. Upon finishing his swimming career, he quickly grew a passion for teaching, coaching and sharing what he had learnt. He was very fortunate to have had some fantastic opportunities early in his career at DTASC and MLC Aquatic. In 2006 he moved from Victoria to Queensland to continue learning. In Queensland he had the pleasure of learning the key fundamentals of performance coaching from great communicators and mentors such as Ken Wood, Michael Bohl and Peter Carswell. 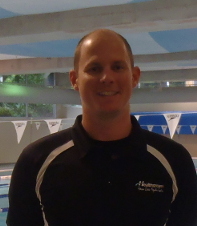 He has been able to apply this knowledge to continually produce swimmers medalling at State and National level. In 2011 he was awarded Brisbane Coach of the year. He has a strong belief that we must create a lifelong love and respect for swimming through fun and hard work. One of the great things about swimming is the life lessons and skills you can gain from it no matter what level you take it. It is a sport of commitment, dedication, persistence, patience, self-motivation, time management, respect and above all….fun! 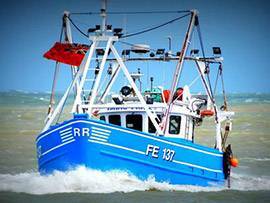 The Viking Princess is a fishing trawler, operating in the Channel all year round. As such, he has a vast knowledge of the English Channel which is of extreme value when escorting swimmers. He has all the latest high-tech navigation equipment, with a cabin below capable of sleeping 10 people, with a kettle, microwave and separate toilet. Reg holds all necessary certificates including Coastal Skipper and all Safety Certificates. He is licensed to carry 12 people or 10 people for any journey over 24 hours, making him only one of a small number of pilots who can take multiple crossings.